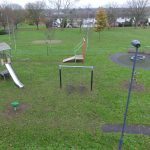 Dodington Parish Council has recently taken on responsibility for both the toddler’s play area and older children’s play area at Woodchester in Yate. 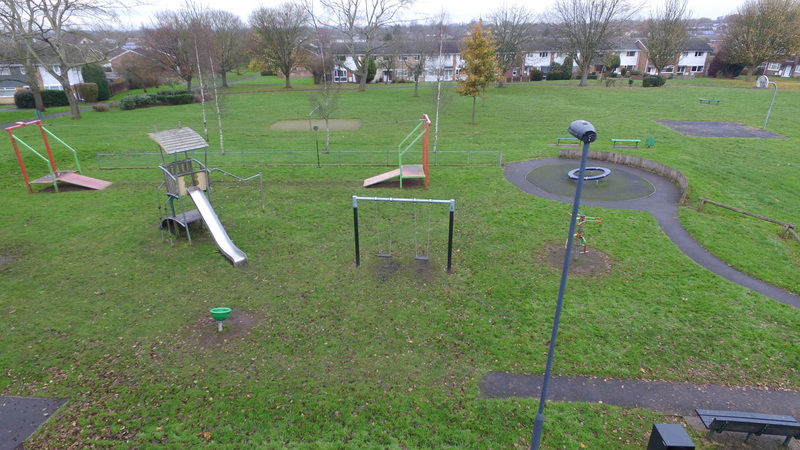 We are looking to refurbish the current equipment and we also plan to install accessible play equipment for those with disabilities. We completed a our public consultation for this project, which ended at midnight on 7th August. Thank you to everyone who responded. The Parish Council will keep this page up-to-date with further developments as the project progresses.